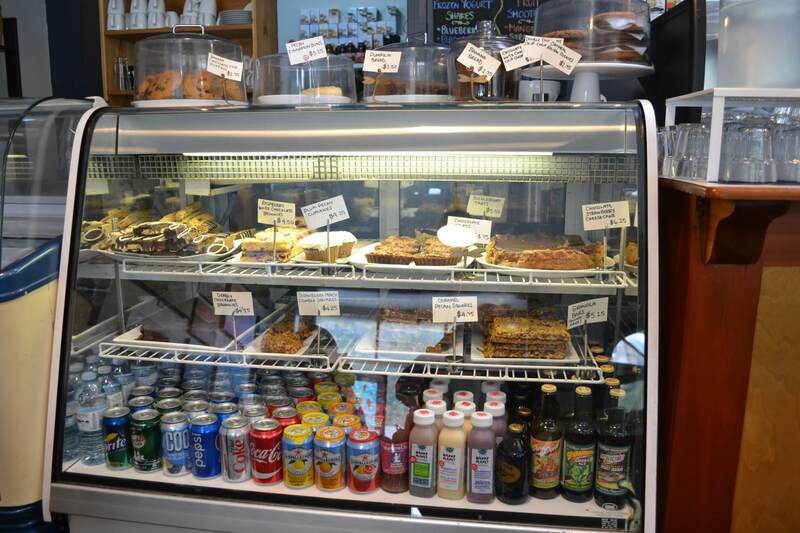 Breakfast , lunch, specialty coffee, locally made gelato, homemade baked goods and MORE!!! 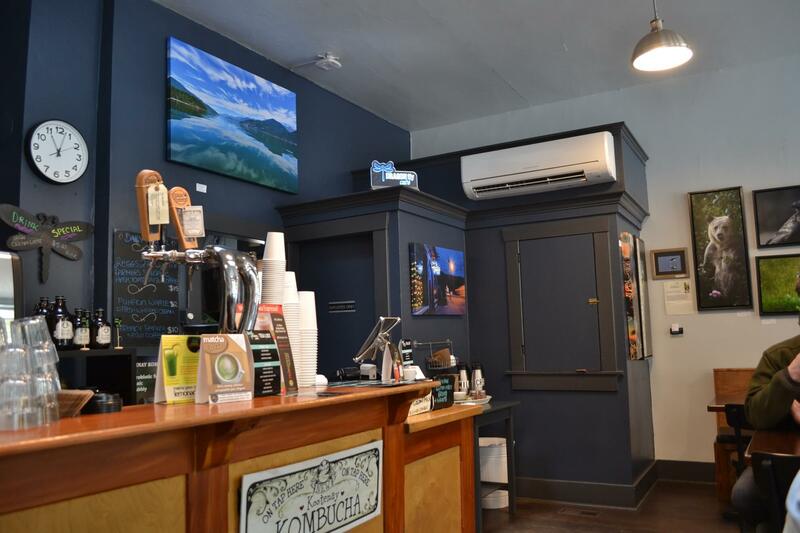 We are proud to serve Kicking Horse Coffee here at the Dragonfly Cafe. Kicking Horse Coffee uses organic, fairtrade, Arabica beans roasted right here in the Canadian Rocky Mountains. 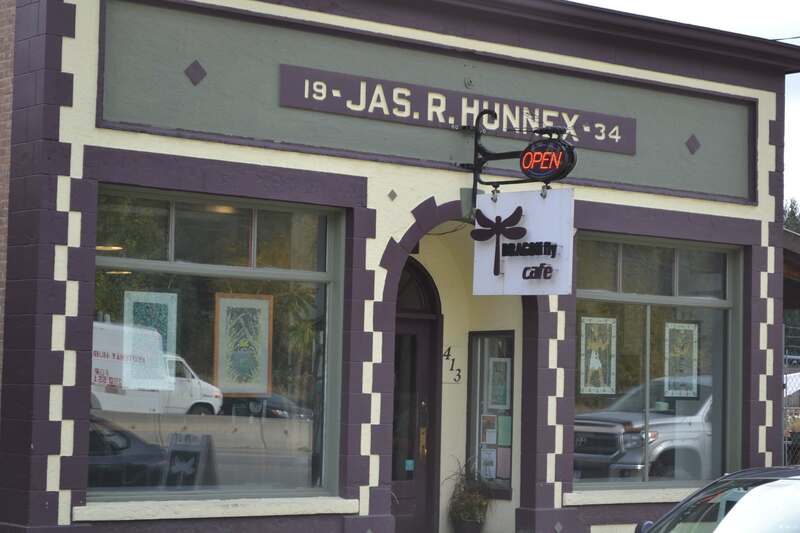 "No trip out towards the Kootenays is complete without a stop at the dragonfly cafe in Salmo. I would plan a trip so it fits in as the lunch stop." 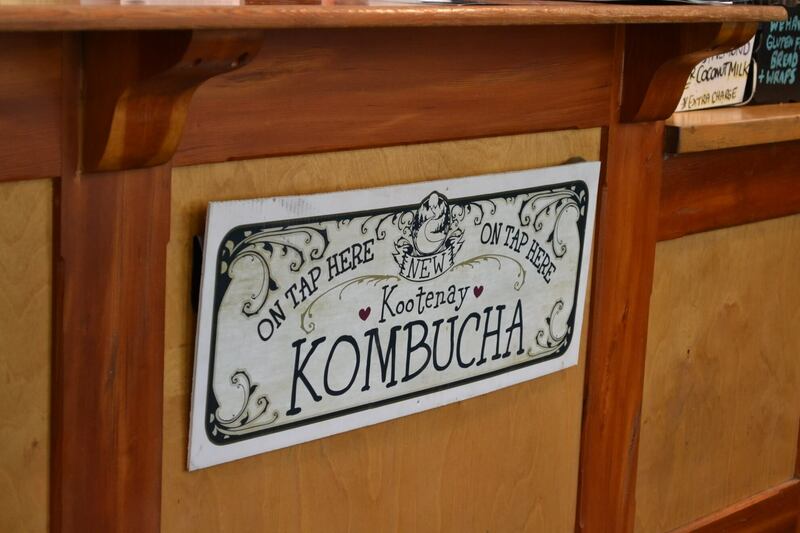 "I love this place and visit it every time I'm in the Kootenays. 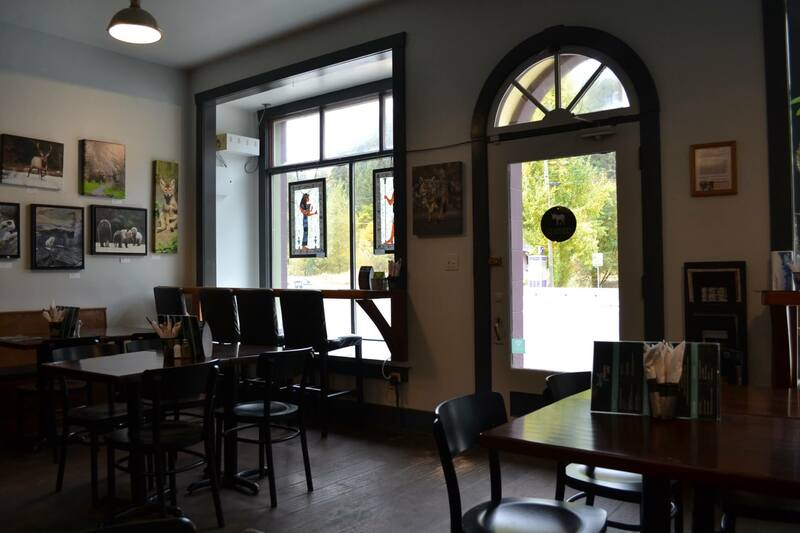 The food is delicious and the restauant itself is beautiful with many pictures from local artists." The chicken panini was out of this world, and as I left with my to-go coffee in hand, and evil chocolate brownie.....I paused for a minute nearly ready to change my drink for one of their great MOCHAS. The person at the till was very smooth and professional as well, and who can resist the photos on the wall. 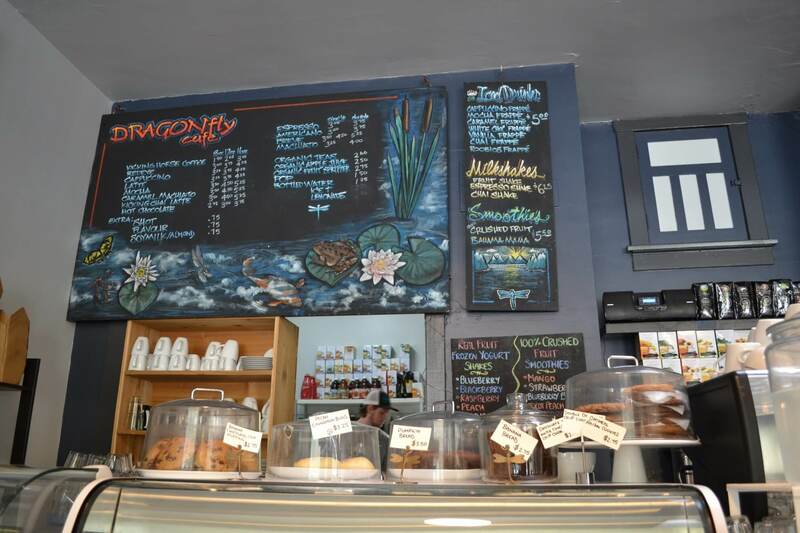 Amazing desserts, coffee and chowder. Great atmosphere and staff! Can't wait to go back and try their breakfast! Recommended to us for brunch, loved the local photography decorating the walls and the service was impeccable and breakfast was fantastic! Well worth the drive from Trail! 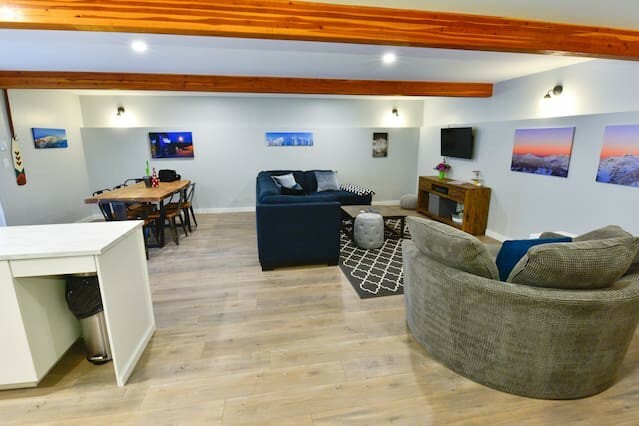 Planning a Stay in Salmo?